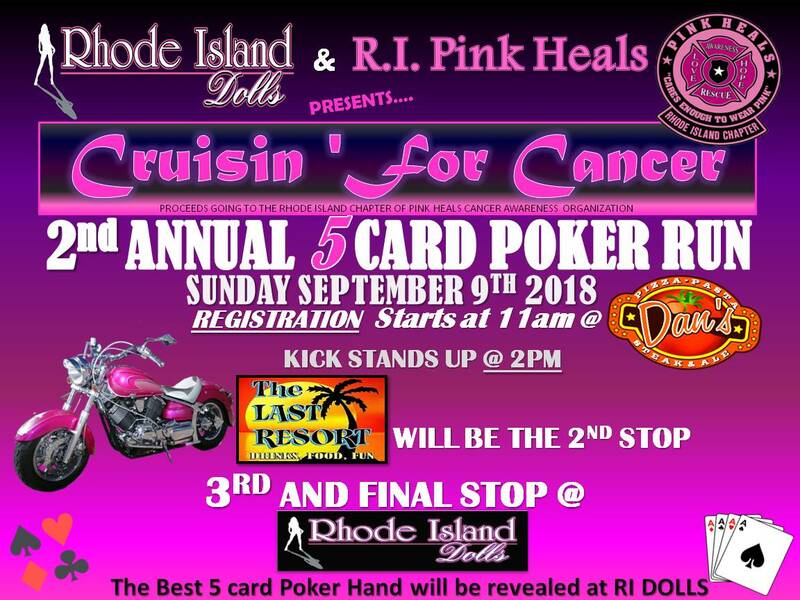 Join us for RI Dolls & RI Pink Heals Cruisin' For Cancer 2nd Annual 5 Card Poker Run. 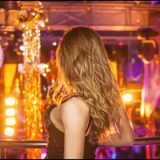 It's happening on Sunday, September 9th 2018 so get ready. Registration starts at 11 AM, Kickstands up at 2 PM. 3rd and final stop at RI Dolls. 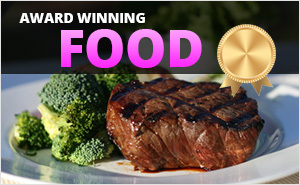 The Best 5 card Poker Hand will be revealed at RI Dolls. Bikes and other vehicles are encouraged to join.